A refreshing addition to the Bali hotel scene, Katamama is a 58-suite boutique hotel located on one of the last parcels of land in Seminyak, Bali’s most prestigious oceanfront district. Katamama embodies “handcrafted hospitality”, with all aspects of the design and experience centred on this concept. 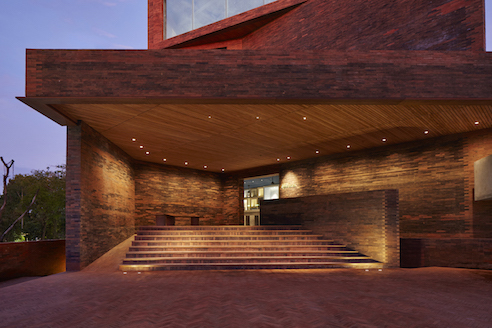 Every facet of the hotel has been personally designed and created by Indonesia’s finest craftsmen, utilising the rare arts and artisan practices that connect guests to Indonesia’s culture and heritage. 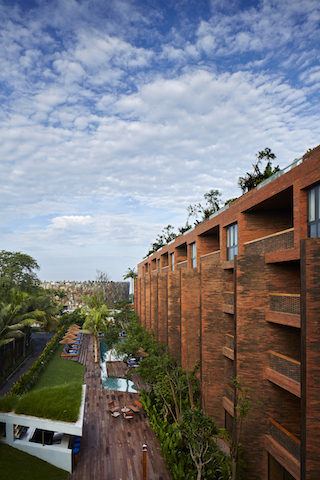 The hotel is the creation of PTT Family whose award-winning restaurants and bars in Indonesia and Singapore include the internationally acclaimed ‘Potato Head Beach Club’ in Bali, a 20-villa estate renowned for its cutting-edge environmental design and a leading contemporary Indonesian art gallery. 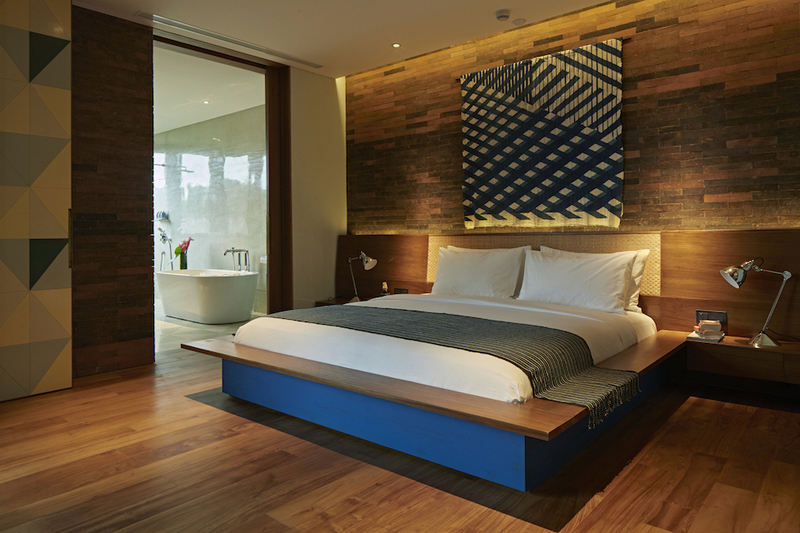 Katamama offers guests the chance to experience real luxury and Indonesian culture through a contemporary context. 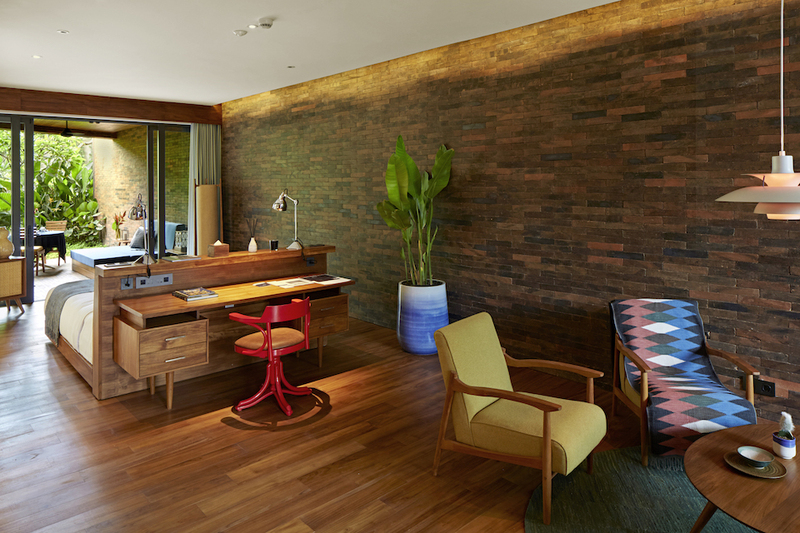 Inviting architecture, modern artisanal design, and exciting international brand collaborations from the disciplines of design, fashion, music, art, mixology and the culinary arts enhance the hotel experience. With only 58 suites, Katamama is intimate and serene, offering some of the largest living spaces of any hotel in Bali, in each of its categories. 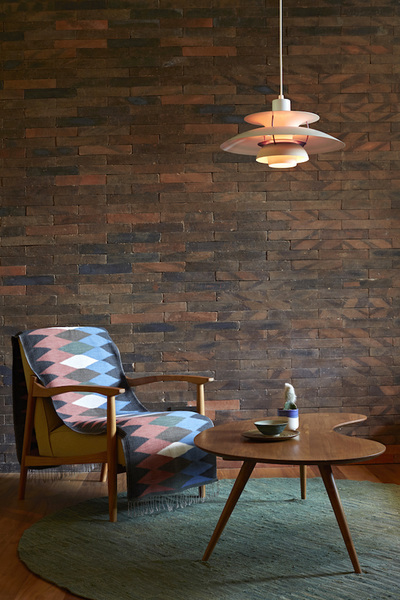 The suites are filled with curated artwork, handpicked furniture and cherished collectibles, many of them originally part of the owner’s personal collection. 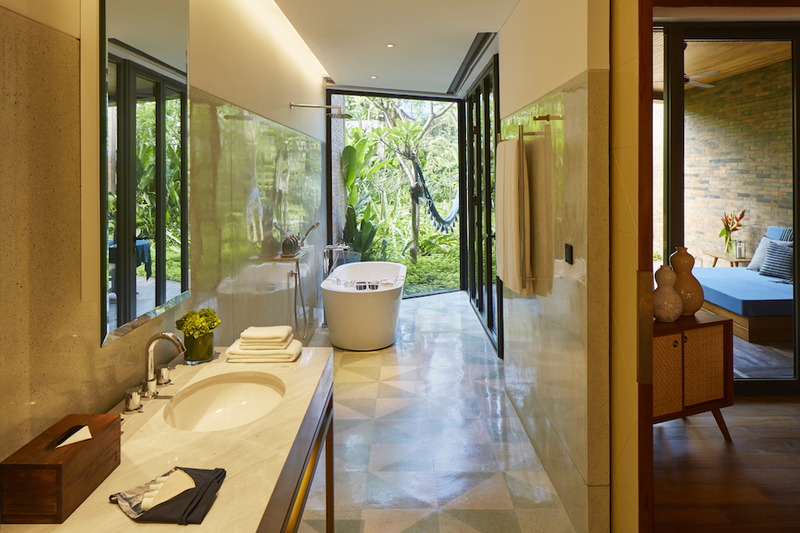 All suites boast outdoor spaces, whether balconies, secluded gardens or individual pools. 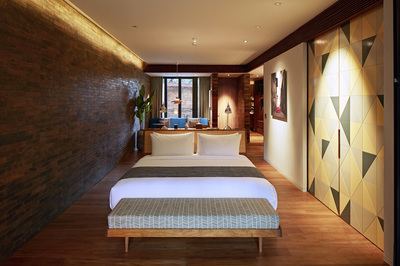 The Rooftop Suites embody premium luxury and provide the ultimate escape. 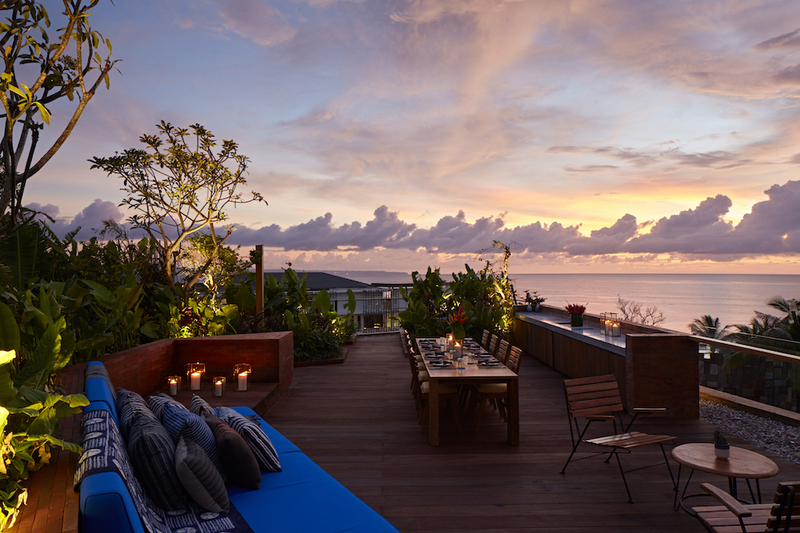 Measuring 268 sqm, these two-storey suites offer internal access to a rooftop garden complete with stunning ocean views, a spa bath and rain shower and dining and lounge areas, complete with their own bar. The crowning glory of the hotel is the The Katamama Suite, housing two bedrooms and a private rooftop garden with picture perfect ocean views. 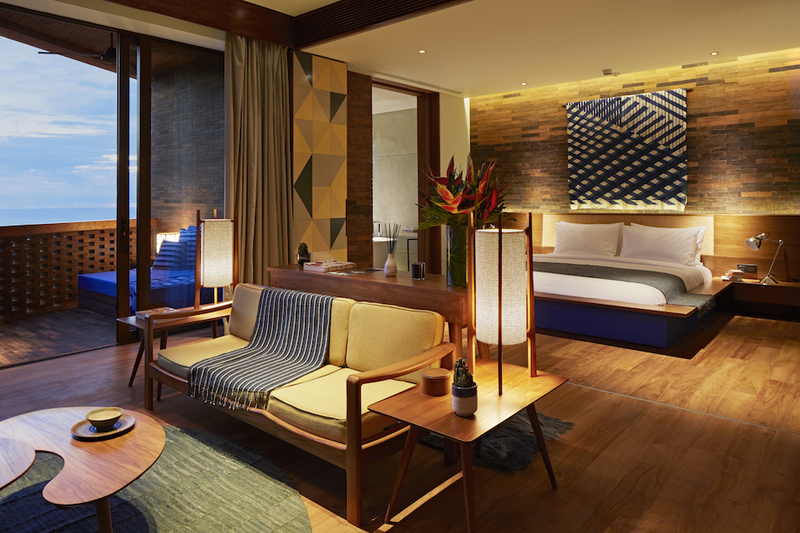 Free from formality but uncompromised when it comes to five-star service with a personal touch, modern artisanal design and bespoke experience, Katamama showcases Indonesia’s rich culture and traditions through PTT Family’s lauded contemporary outlook.